Get a free magazine on vintage and classic boats and boating. The Rudder is the official quarterly publication of the ACBS and, outside of this exclusive offer, is only available to members. Complete the information below for a free digital copy of this award-winning publication, filled with beautiful color photography and interesting articles. 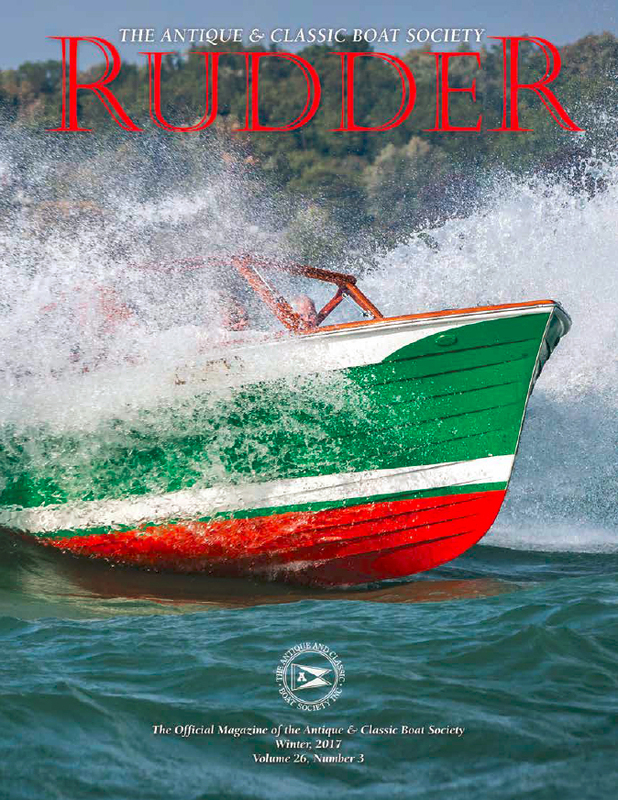 Want a Free PRINT Copy of Rudder?